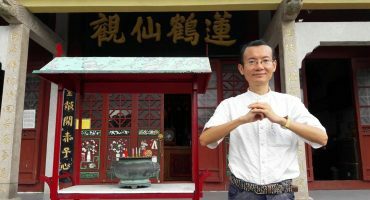 Dr. Cantonese offers four types of courses, namely, Cantonese for Beginners, Cantonese for Intermediate and Advanced Learners, Orthodox Chinese Culture, and Business Cantonese. 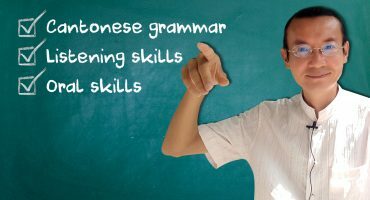 Join us and your will be able to learn Cantonese wherever you are, at a reasonable price, and at times convenient to yourself. You are also entitled to a course tailor-made for you own person or your company, if you opt for a one-on-one class or Business Cantonese. This Course Aims At Familiarizing Non-Cantonese Speakers Completely New To The Language With Basic Cantonese Words And Phrases For Everyday Conversation In Real-Life Settings; Jyutping, As A Romanization System For Cantonese; And Basic Cantonese Grammar.